The ultimate program for learning the creative process of music production. 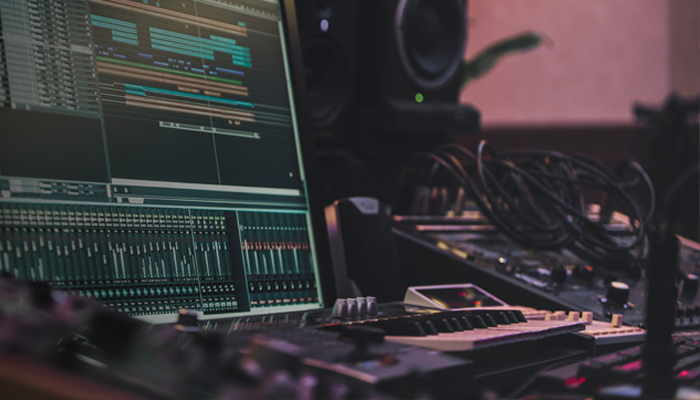 Get the skills you need to produce, record and mix your music: learn how to set up your studio, the fundamentals of audio, the art of recording, using equalizers, dynamic processors, the art of mixing and much more. Program was curated from free content by sound experts and educators.